where there is a focus that is called Dream Project. The approach may be to start their own projects, we have decided to help the Children’s Embassy. 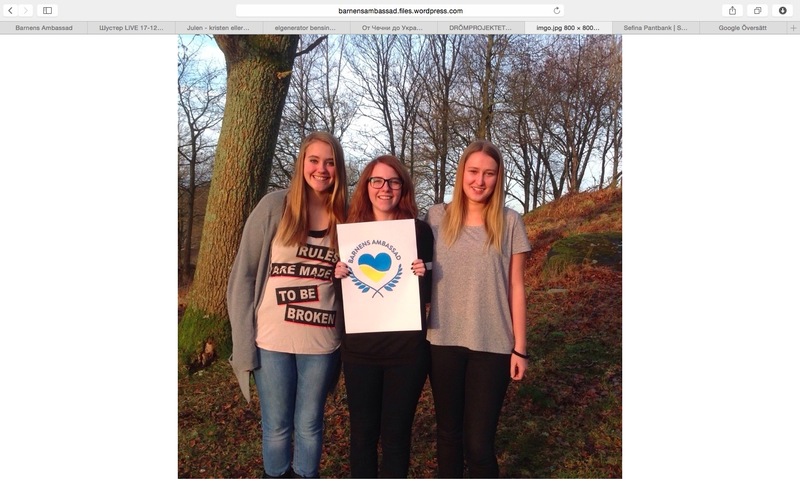 Our dream is to help the Children’s Embassy to help vulnerable children with tough conditions. Our goal with this project is to collect things that they have the most need. Given the crisis in Ukraine, we thought that the Children’s Embassy sounded like a good organization, and since that one of our principals have contact with those who started it so it was much easier to connect with Miriam and the other in the Children’s Embassy. 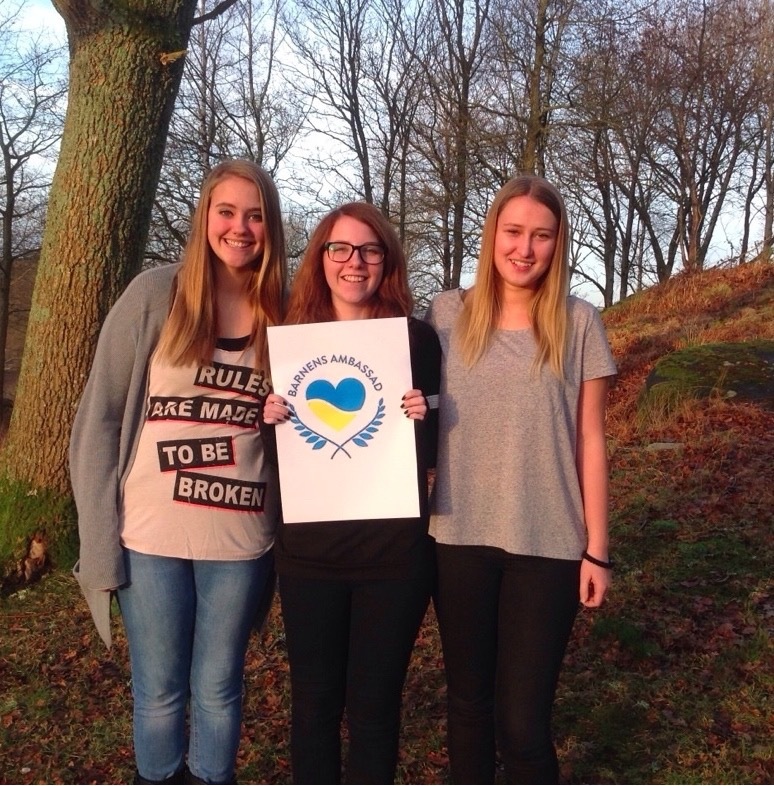 We believe that all children in Ukraine has as much right to live a good life that we in Sweden!